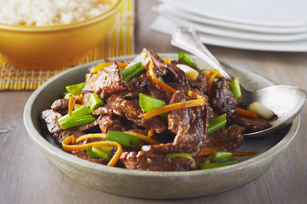 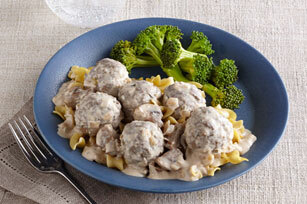 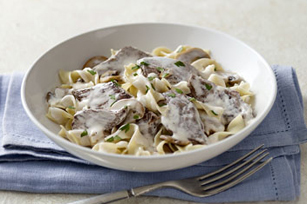 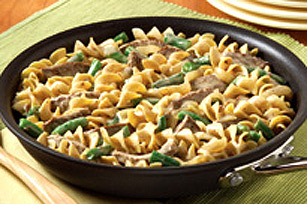 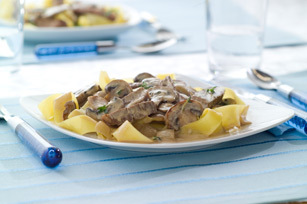 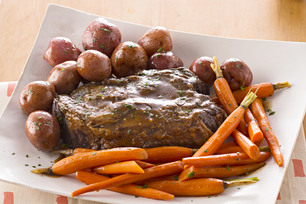 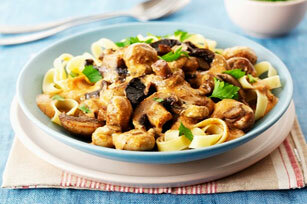 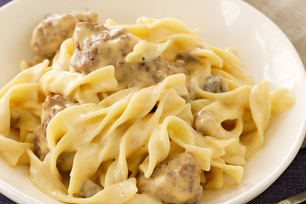 You can’t beat beef stroganoff recipes for fast, homemade meals that are easy and delicious. 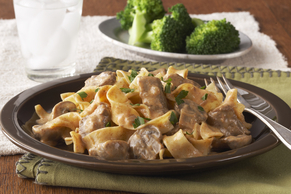 Noodle over these easy beef stroganoff recipes for weeknight meals that leave you with ample family bonding time. 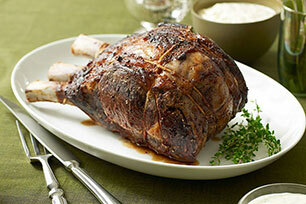 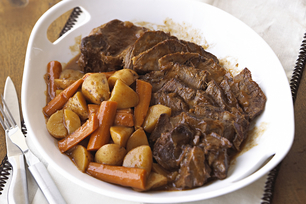 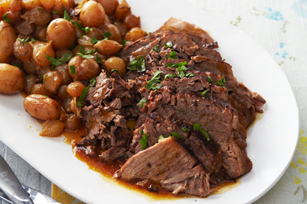 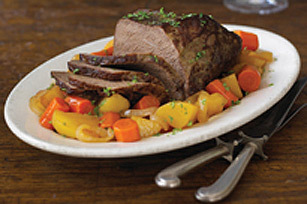 And if you’re stocking up on meat at the grocery store, round up our beef recipes and ground beef recipes for lots of great cooking ideas.